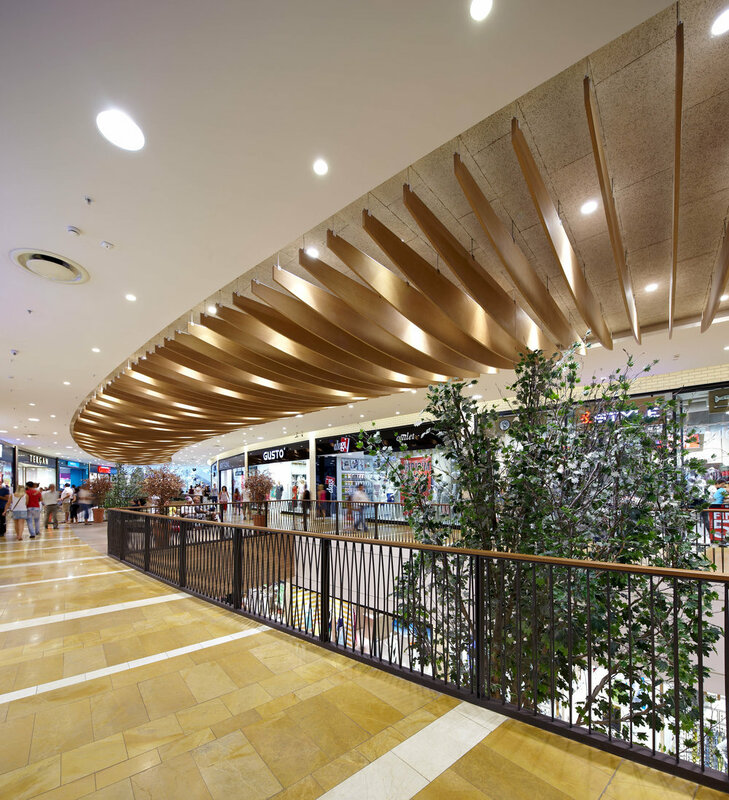 Optimum Izmir is Renaissance Development’s fourth Optimum branded shopping mall in Turkey which opened November 2008 in the country’s third largest city, Izmir. Optimum Izmir incorporates a variety of retail and entertainment offers including a large format hypermarket, DIY, electronic market, home wares, and unique boutique retailers. The retail segments are supported with more than 20 fast food units and restaurants and various leisure facilities, including a 10-screen movie theatre, an ice rink, a bowling alley, a 5D cinema and a kids' entertainment center. Convenient parking is provided below the center, providing direct access into the projects main retail passages and courts.